JERUSALEM (JTA) – Britney Spears was mobbed by fans during a visit to the Western Wall. The American pop star arrived Sunday in Israel ahead of her concert scheduled for the following evening at Yarkon Park in Tel Aviv. 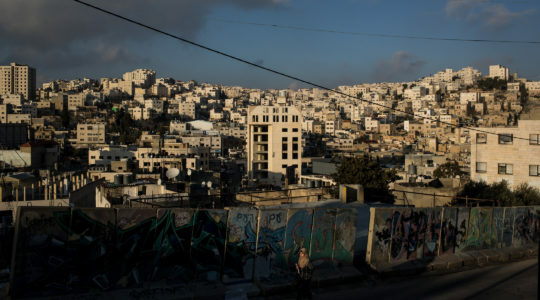 It was her first visit to Israel. 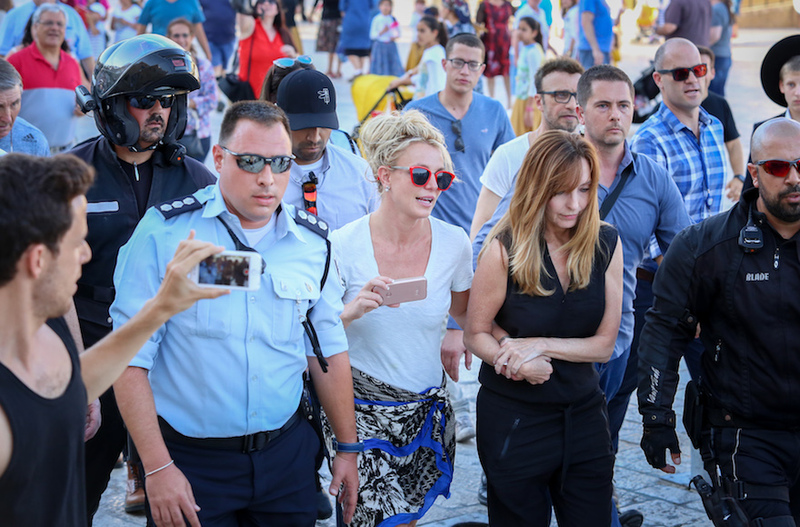 Excited fans mobbed Spears, including jumping on her, during her visit to the Jewish holy site in Jerusalem, the Israeli news website Ynet reported. Following her raucous visit to the Wall, Spears reportedly canceled a scheduled meeting with Israeli Prime Minister Benjamin Netanyahu set for Sunday evening. The meeting with Netanyahu was supposed to include pediatric cancer patients. Ynet reported that Spears would meet with the sick children Monday before her concert, citing members of Spears’ inner circle.